We round up seven kid-conscious projects. Hat-trick is led by Jim Sutherland and Gareth Howat. Their enduring enthusiasm for design sees them over-deliver of every project that goes through tthe studio. Yves Béhar is the founder of the San Francisco and New York integrated design agency, fuseproject. Tube Toys by Oscar Diaz. We’ve recently featured two projects that refine the library experience for young readers. 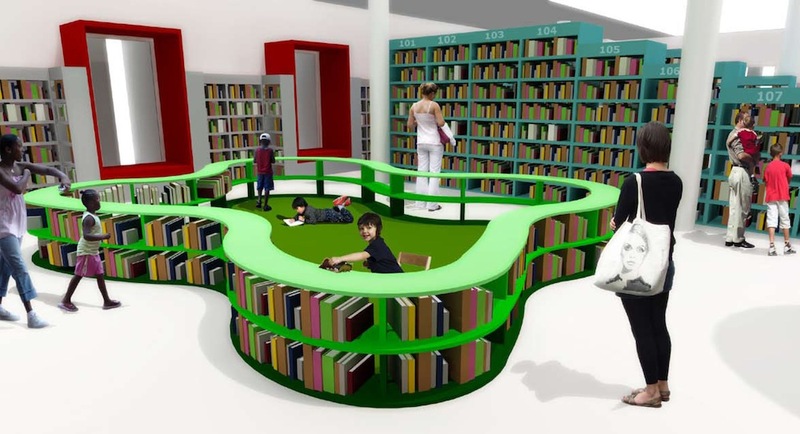 The first is by Cape Town-based designer Y Tsai, who has conceptualised a new interior layout and design for the Belville Children’s Library. While a library is a depository of knowledge, it is also a place that celebrates the joy of reading, he says. 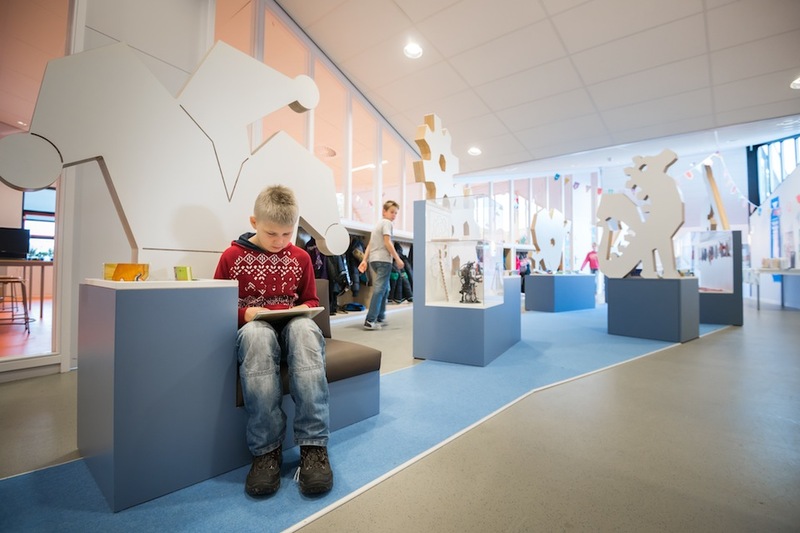 The second is by Dutch designer Ineke Hans who collaborated with De Windroos, a special primary school in the Netherlands for children with concentration difficulties, to design a decentralised library that spills out into the hallways and corridors. Get creative with your kids in the kitchen with the Cooking with Kids app. 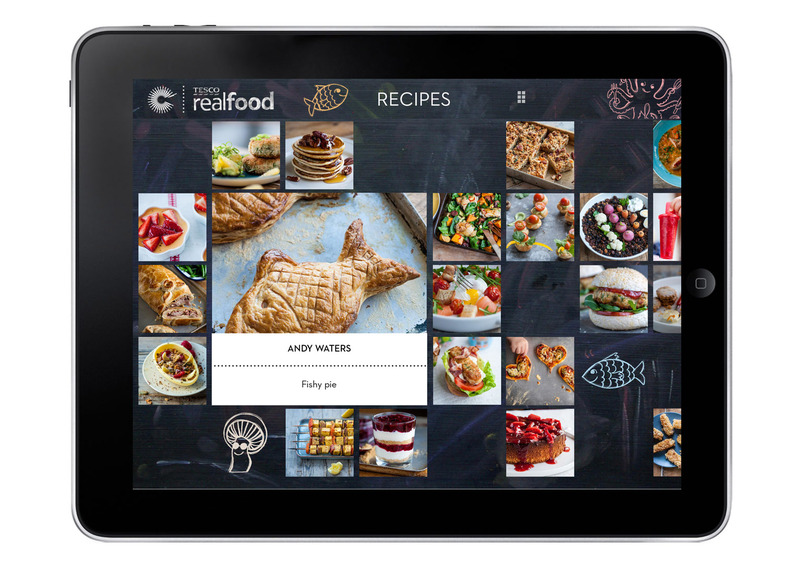 This collaboration between Hat-trick, Great British Chefs and Tesco gets children excited about cooking with 105 easy-to-follow recipes. Read more about it here. 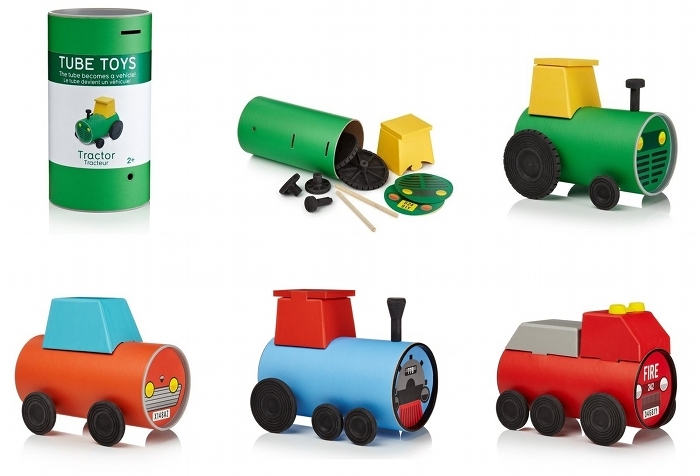 Because so often children enjoy the packaging more than the toys inside, Oscar Diaz has created a range of toys that incorporate the packaging. Read more about it here. 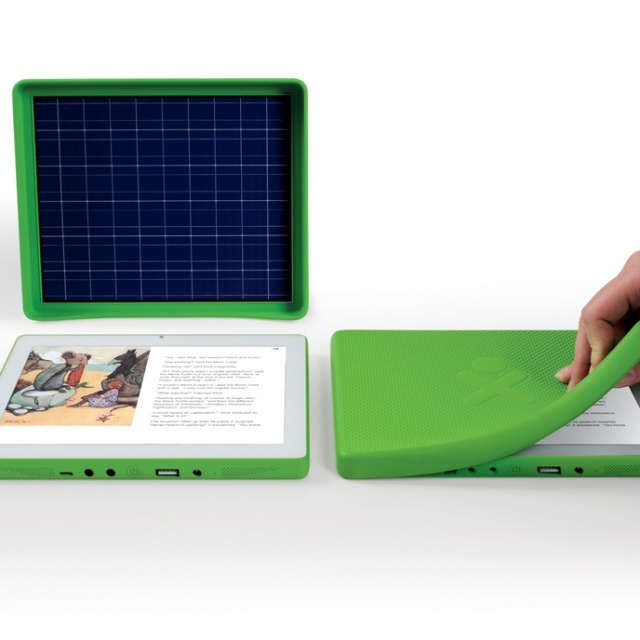 Industrial and product designer Yves Béhar has done several projects with kids as clients. Béhar and his team at fuseproject run non-profit initiative One Laptop Per Child, which distributes low-cost, low-power laptops, designed by fuseproject, to children in developing nations. Here he unveils the third generation tablet XO-3. The designer was also involved in a programme by the Mexican government to design and distribute free eyeglasses to children. See Better to Learn Better is in response to research indicating a link between poor performance in the classroom and the inability to see. Check out the glasses here. Educator Kiran Bir Sethi believes children can contribute to make the world a better place and teaches them to take charge. 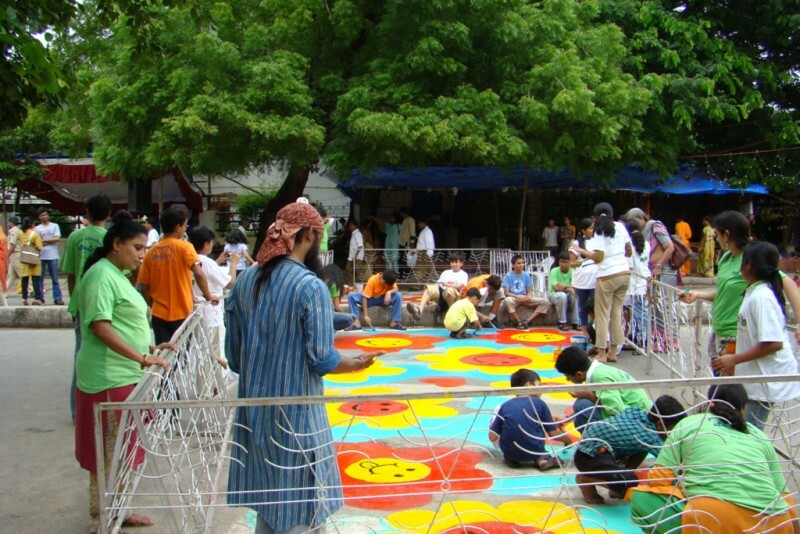 In this video she talks about aProCh (a Protagonist in every Child), a multi-faceted initiative to establish the interest and importance of children in any city’s functioning.